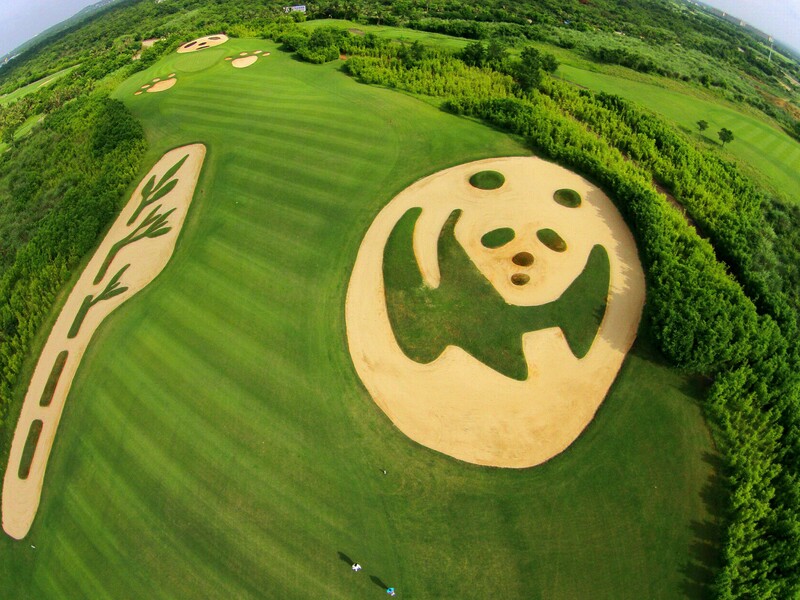 “2018 has been significant for Hainan with a number of reforms announced to further boost the province as an International Tourism Island. This includes a visa-free entry for 59 countries which is more great news for golf tourism on the tropical island known as China’s Hawaii” – Tenniel Chu, Vice-Chairman of the Mission Hills Group. 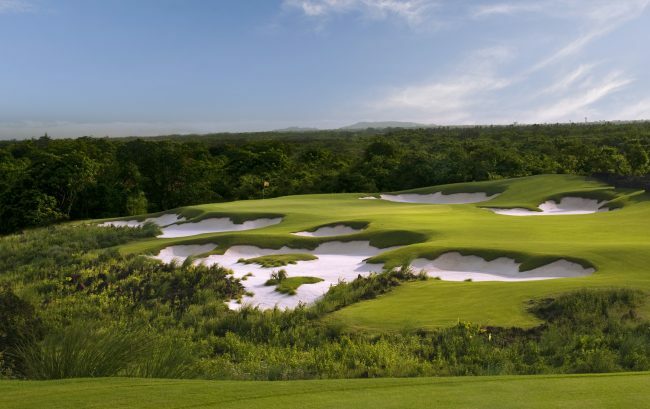 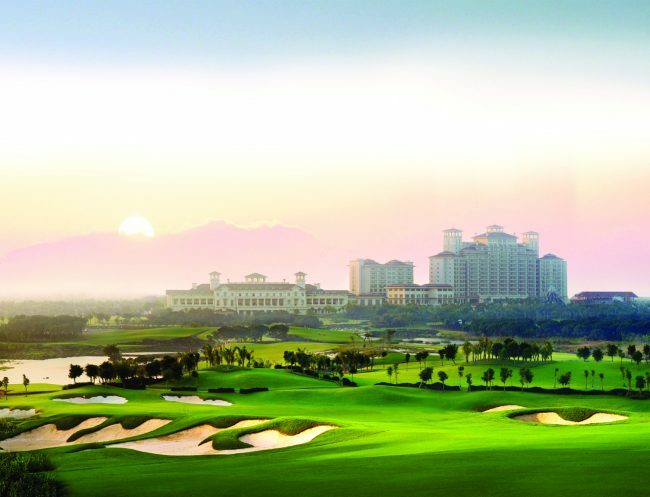 Located close to Hainan’s capital city, Mission Hills Haikou is recognized by Guinness Records as the world’s largest public golf facility with 10 courses, including the flagship Blackstone Course. Blackstone was the host historic championships including two World Cups, six World Ladies Championships, four World Celebrity Pro-Ams, and the Match at Mission Hills between Tiger Woods and Rory McIlroy in 2013.
golfscape would like to congratulate Mission Hills Haikou on receiving the award for Asia Pacific’s Golf Resort of the Year, it is truly well deserved.